We are in a world of cloud-based applications where users are highly satisfied with the concept of data storage and working on cloud platforms. Moreover, your saved data on the cloud is available and accessible from any part of the world with a simple login. In such a scenario data migration from on-premises and hosted platforms to cloud is a trend among organizations. Here, we are explaining the migration of mailboxes from hosted Exchange Server to Office 365. The most convenient and popular solution to migrate hosted Exchange Server mailboxes to the cloud platform of Office 365 is using third-party software. The best and most recommended Exchange migration software for this purpose is Kernel Migrator for Exchange. The software requires minimal configurations and no special hardware or installation requirements. 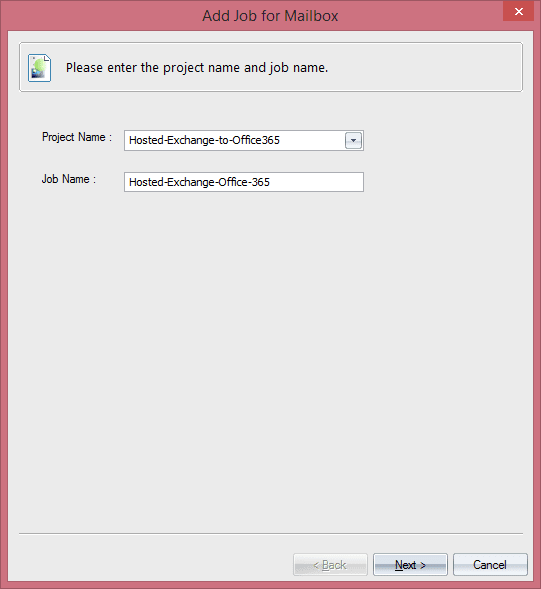 Let’s get into the working of the software to export mailboxes from hosted Exchange to Office 365. Follow the steps mentioned below for migrating mailboxes to Office 365. Step 1: Start Kernel Migrator for Exchange and select Add Project from the menu on the home screen of the software. Simply, add Project Name and click OK. Step 2: Select Add Job for Mailbox tab under the Tasks section and enter the Project Name and Job Name to start the migration process. 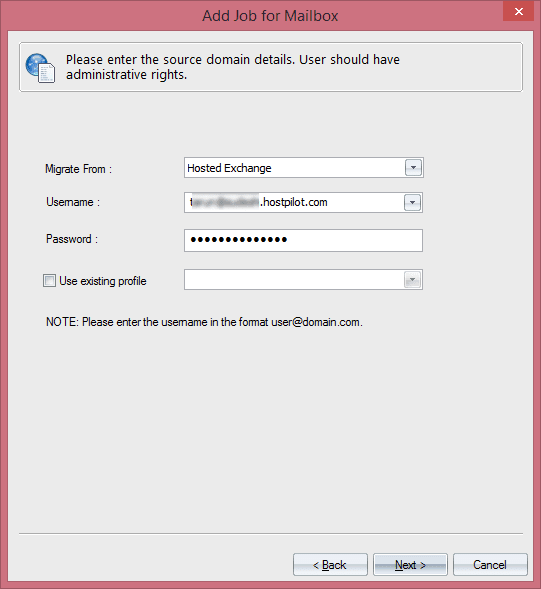 Step 3: In this step enter the credentials of hosted Exchange Server which is the source of migration and click Next. 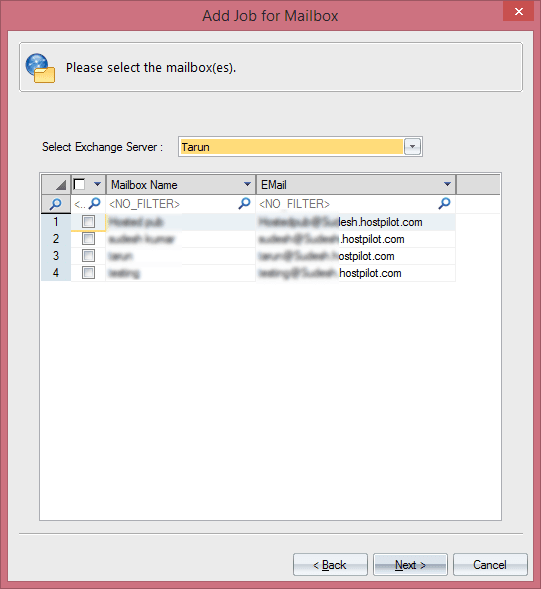 Step 4: Select the mailboxes that you want to migrate from hosted Exchange to Office 365 mailbox account and click Next. 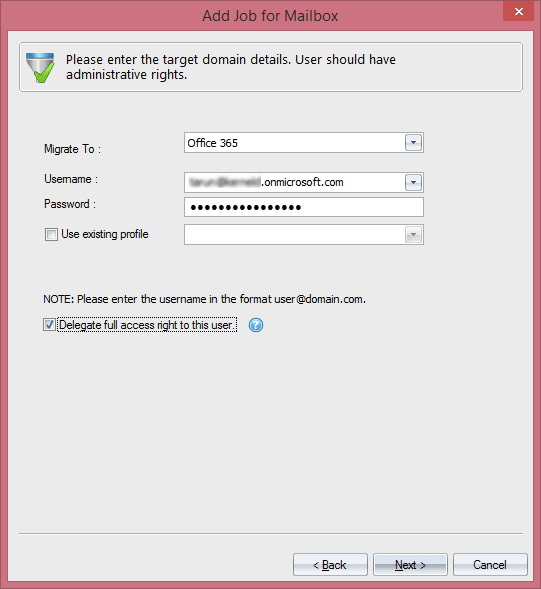 Step 5: Now, select the destination as Office 365 and enter the required credentials (with administrative rights) to log in. 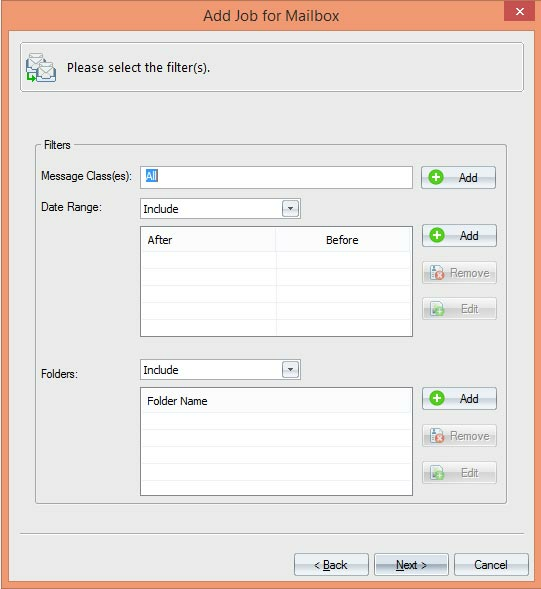 Step 6: You can add or choose filters to segregate data as per need (optional). Click Next. 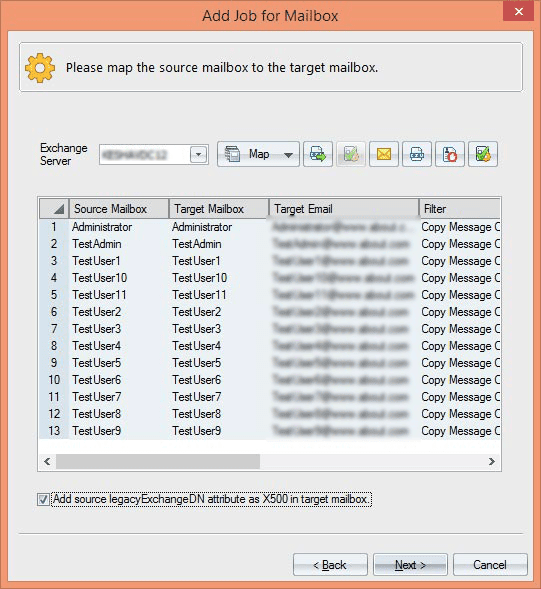 Step 7: In this step, you need to map the source to target mailboxes, to begin with the final migration task. You can also opt to skip bad items and synchronization, opt for notification settings, set timeout settings and schedule mailbox migration before hitting the Finish button at the end. Being an Exchange administrator, you might face situations where you need to migrate your hosted Exchange data to Office 365 or migrate from Live Exchange Server to Office 365 in a limited time. That is where Kernel Migrator for Exchange comes into the picture as this tool facilitates quick and hassle-free hosted Exchange to Office 365 migration.